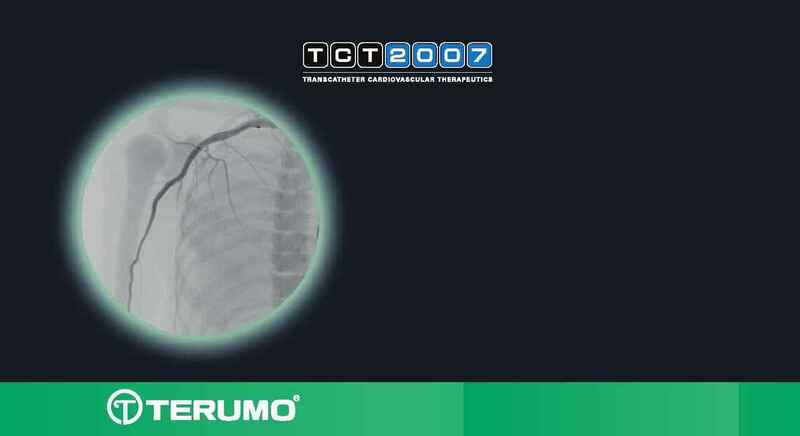 © 2007 Terumo Medical Corporation. All rights reser ved. All brand names are trademarks or registered trademarks of Terumo. *Please include your name, contact information and the program(s) for which you are registering.